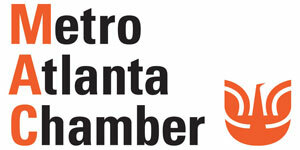 Biometric Access Control is increasing in popularity every year here in Atlanta. 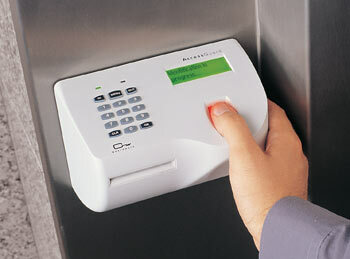 We install more systems every year due to the increased levels of security this form of access control provides. 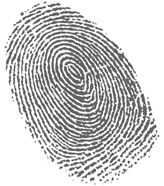 Biometrics, the science of identifying a person by unique body features, has emerged as a popular method of identification and authentication. Instead of trying to remember passwords, more and more people are relying on their irises or fingers to initiate electronic transactions, gain access to secure applications, and enter certain buildings. Biometric locking systems are definitely on the cutting edge of technology and security. 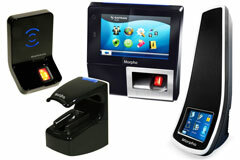 Product offerings on the market include: fingerprints, handprints, irises, voice recognition, and vein recognition. These systems are becoming more popular because they are much more difficult than traditional access control systems to circumvent. For ultra-high security, most organizations and companies turn to a mix of technologies. 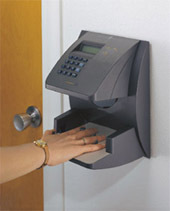 This includes incorporating biometrics with traditional card access control and or having armed guards. 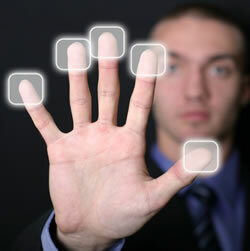 Leaders utilizing Biometrics thus far have been government, financial, and the healthcare sectors. That being said, Biometric Systems have reached a price point where they are becoming more prevalent in office environments for both access control and employee attendance. 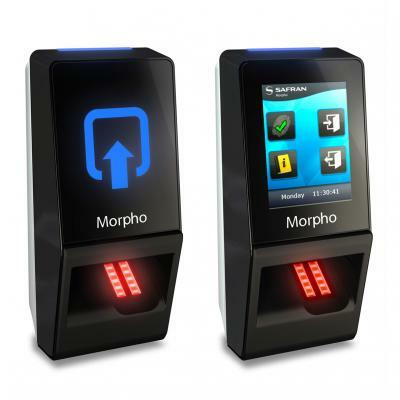 One of the most popular biometric fingerprint models we sell is the Morpho Lite. Please Contact Armor Lock & Security to assist with the design of a custom Biometric access control system for your application.